Being stuck in a cycle of addiction can give you the sense of hopelessness and failure and recovery may seem impossible. This is not true. Change is possible and your life can get back on track. More than 20% of Canadians suffer from addiction or a mental health disorder, so you’re not alone. Additionally, addiction can come in many forms – not just substance abuse or alcoholism. 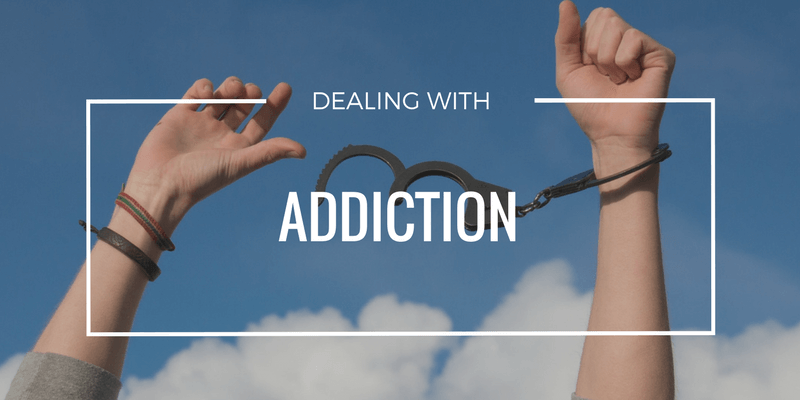 Keep reading to learn more about the different types of addiction and how you can get help to move forward with your life. It’s easy to associate addiction with drugs, but addiction can come in so many different forms. From gambling to alcoholism to nicotine to food to caffeine, there are many things that we can become addicted to. Sometimes it’s difficult to realize at what point have you crossed the line over to addiction. If you can recognize the symptoms while they’re happening, you can take the steps necessary to avoid stepping into dangerous territory; but many people might already be there. People with addictions may not even realize they have a problem. Signs you might be walking into the danger zone include feeling ashamed for your actions, hiding what you’re doing, lying to others, etc. You may not even realize that you’re addiction is affecting more than just yourself. Your loved ones and friends can be seriously affected, as well. It’s easy to fall into a bad pattern, but it’s important to remember that you’re not alone. There are endless resources out there to help you recover from your addiction. Realizing that you’re suffering from an addiction is instrumental in the recovery process. It is the first step you need to take to get help; and trust me, it takes tremendous strength and courage to face your addiction. Once you’re ready to truly move forward with your life, you can reach out to addiction counselors, seek out rehabilitation treatment, try a self-help program or even speak with a counselor that can lead you in the right direction. Either way, it’s extremely important to remember that you need support. Be patient with yourself and know that overcoming this addiction will not happen overnight. Recovery is an ongoing process. If you or a loved one is suffering from addiction, contact me today. We can discuss treatment options that best suit your needs and lifestyle.